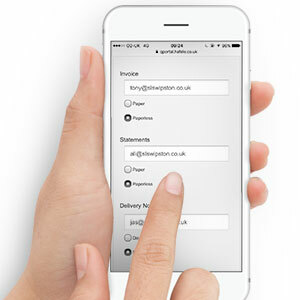 PAPERLESS BILLING - IT'S HAPPENED! 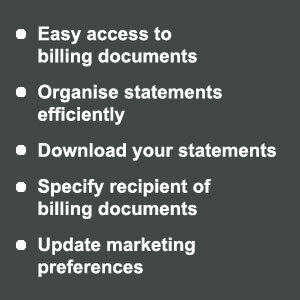 Within the preferences section of your My Häfele account, you can update your billing preferences as well as the email addresses, where you wish to receive your Invoices, Statements and Delivery Notes. For more information or help, please contact us via email info@hafele.co.uk or phone 0800 171 2909.